Size and Style Select Size and Style EU 22 - 2 in Stock EU 24 - Last One! EU 25 - Last One! Unfortunately there is only 20 of Richter Sissi Pink EU 20 to 26 left in stock. Currency Converter ($94.95) Convert USD EUR GBP NZD Loading Sorry, there was a probem with the currency conversion. Please try again. 2020-03-19 Shoes of Seddon In stock! Order now! 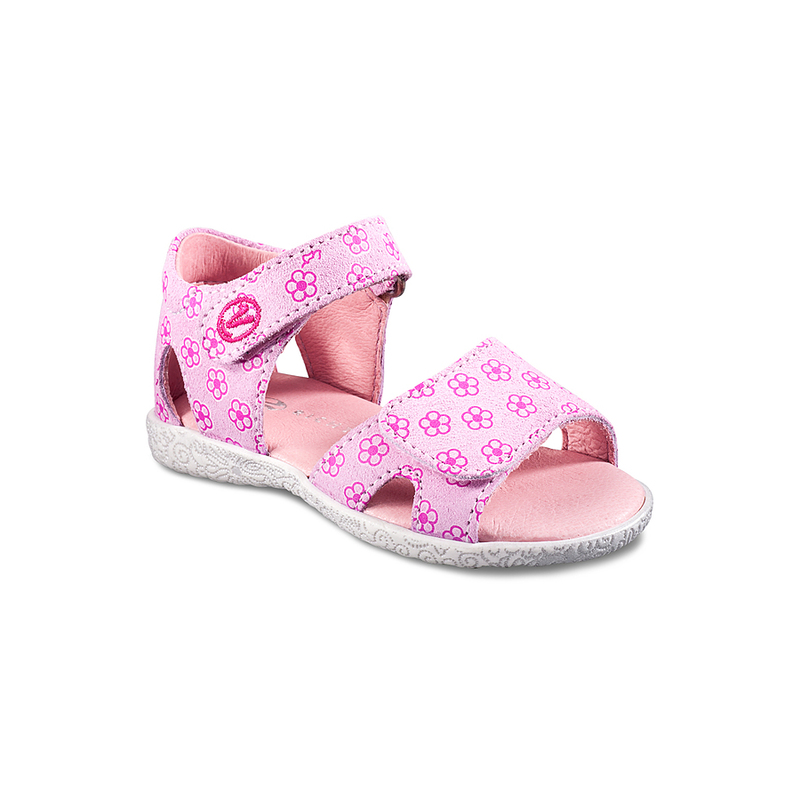 These beautifully crafted leather sandals offer a suburb fit for narrow little feet.